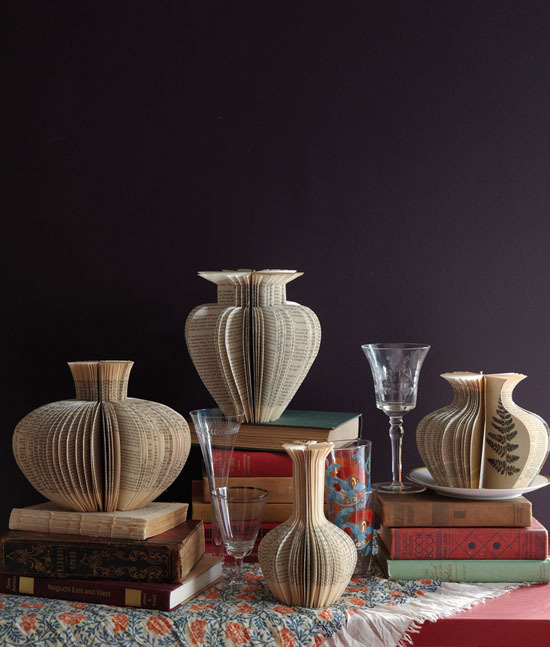 With the popularity of the internet and other electronic devices, traditional books are started to become a thing of the past, which eventually inspires designer Lisa Occhipinti to create the Repurposed Library. 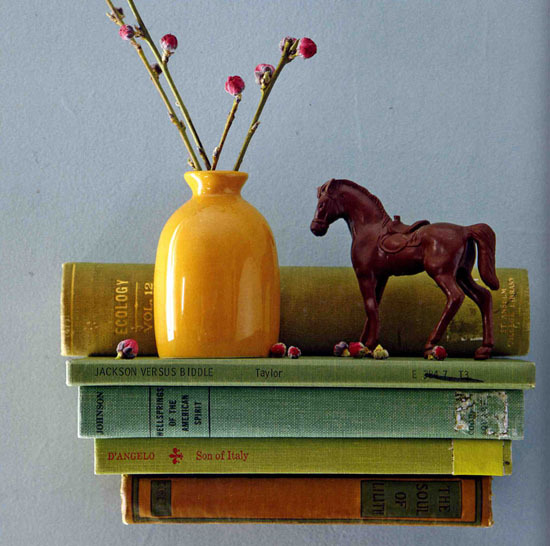 As its name suggests, the repurposed library make use of old books from hard back covers to its pages and creates various lovely items from lamp base to vases and more art objects for your home and office. 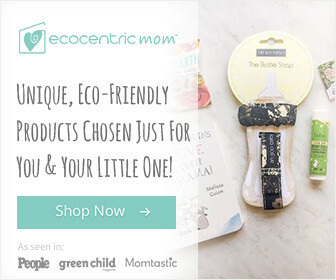 In this way, books will have a new useful life and will be destined to landfill no more, thus will reduce trash and eventually landfill in the future. 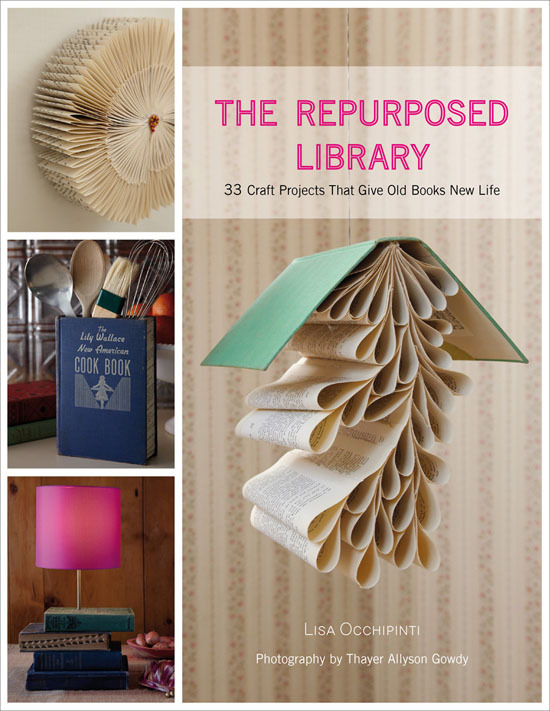 Making some of the repurposed library projects is easy because Lisa Occhipinti had included in each DIY project hand-drawn illustrations, easy to follow instructions, and luminous photography.